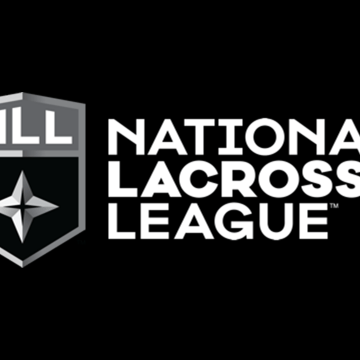 Nick Sakiewicz (@NLLCommish), Commissioner of the National Lacrosse League joins Brian Berger to discuss the NLL's growth including franchise values, player salaries, influx of influential team owners, focus on digital media to reach the league's targeted demo and the fact that lacrosse is the fastest growing sport in North America. Sakiewicz also discusses his previous role as head of business operations for Major League Soccer and his personal career path that has taken him to the NLL Commissioner role. Also on Sports Business Radio this week, we also discuss the heavy activity at the NBA trade deadline as well as the opening of the Winter Olympics in Pyeongchang, South Korea.